We are passionate about families continuing to educate themselves on wildlife and the importance of living in harmony with it. 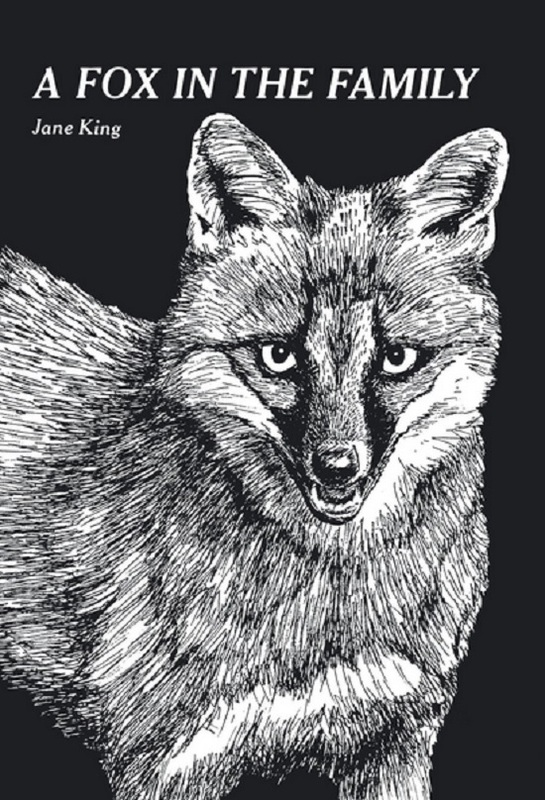 A Fox In The Family by Jane King has really hit the spot and can be a great family read with the kids. Jane and her husband Jim are surrounded in thick woods in Indiana, USA. From time to time, woodland creatures find their way into their home. Jim and Jane have done everything from taken care of sick animals to care for orphaned birds and stray cats. Turtles, frogs, mice, chukar and frogs have been some of the many visitors into the King home. Soon, two little abandoned fox cubs, Friendly and Frisky, joined the King home. Jane documents and illustrates the wonderful moments of these wild foxes. Jane and Jim made sure that they were raising these little ones to go back into the wild and function as normal fox would. It is no easy task to raise wild foxes and through Jane’s writing we see the thin line of balance of raising two adorable but wild foxes. We love that Jane adds photos and illustrations with her book. Our children gasped and were so excited about the foxes inside Jane and Jim’s house! 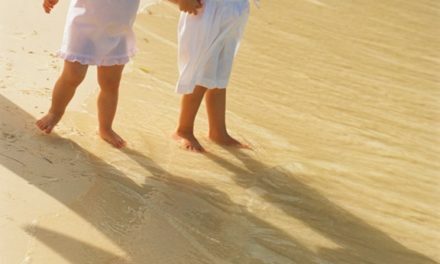 However, our children quickly realized that wild animals are exactly that, wild and that Jim and Jane took special precautions to raise these beautiful and fragile creatures. 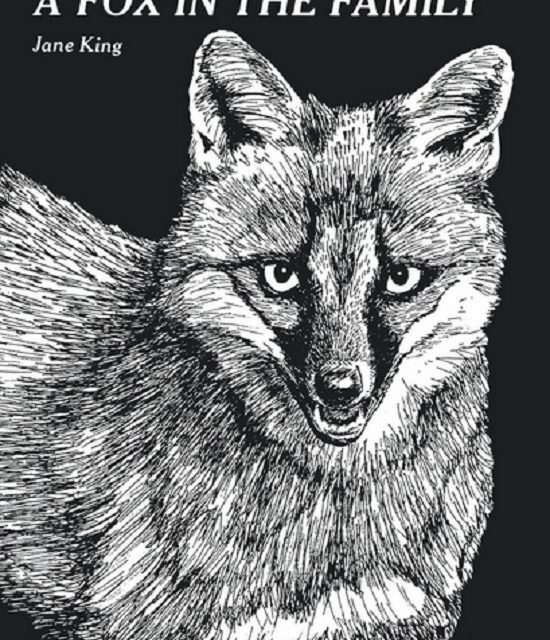 We laughed that Frisky loves the telephone so much, but you will have to get Jane King’s book to have a laugh as well! 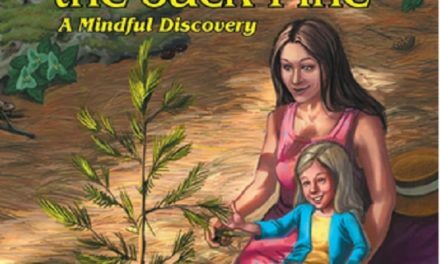 We thank Jane for putting out such a family treasure, to teach children from both the city and the country that their is a delicate synergy between man and wildlife. We should respect it. We should cherish it and most of all, we should protect it. 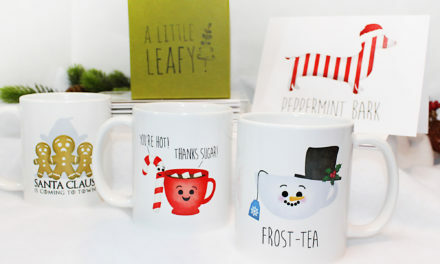 A Little Leafy Is “Punny” And Amazing!